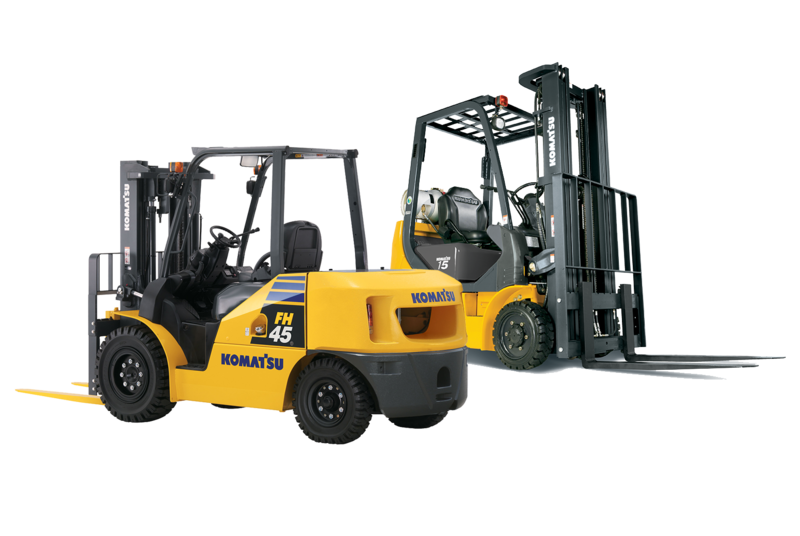 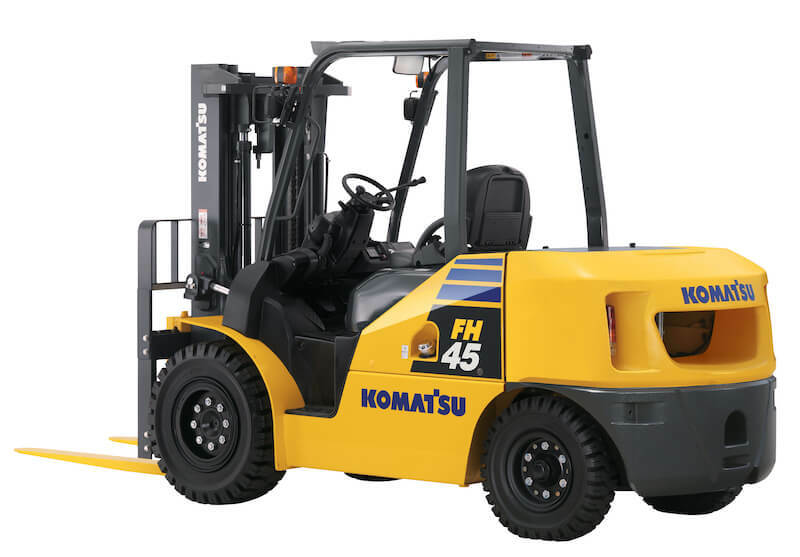 Action Material Handling is your premiere forklift sales, rental and service company serving Arizona. 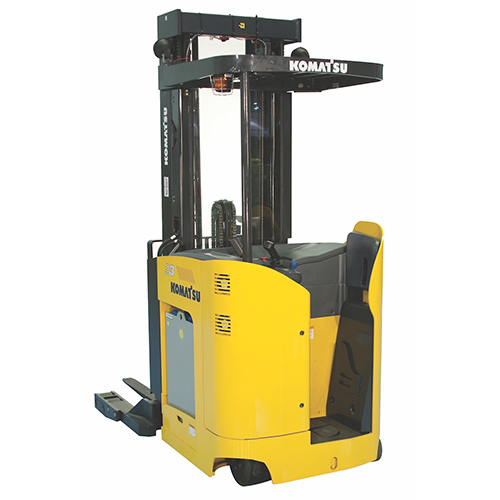 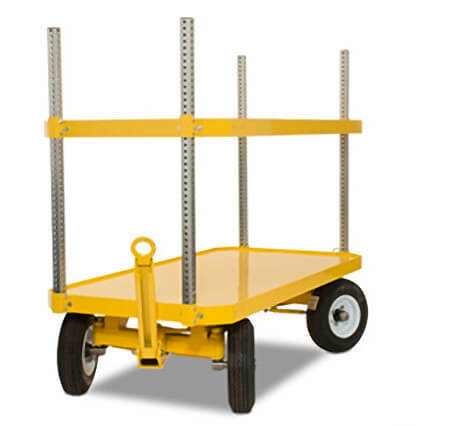 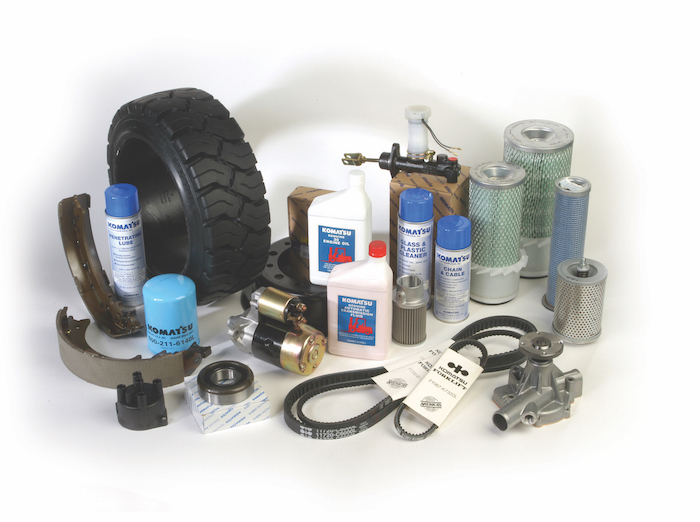 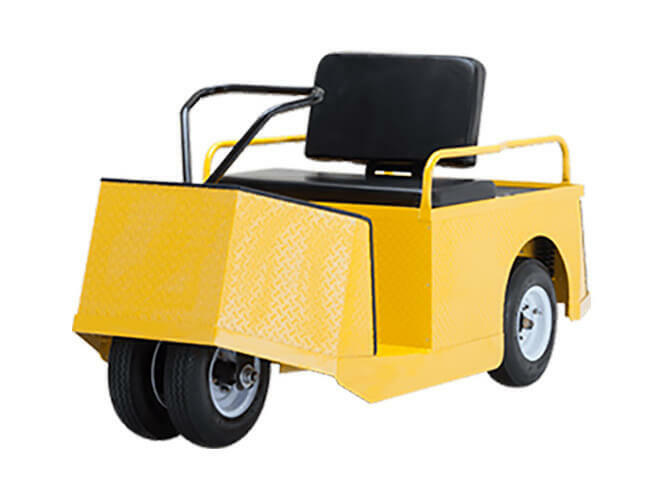 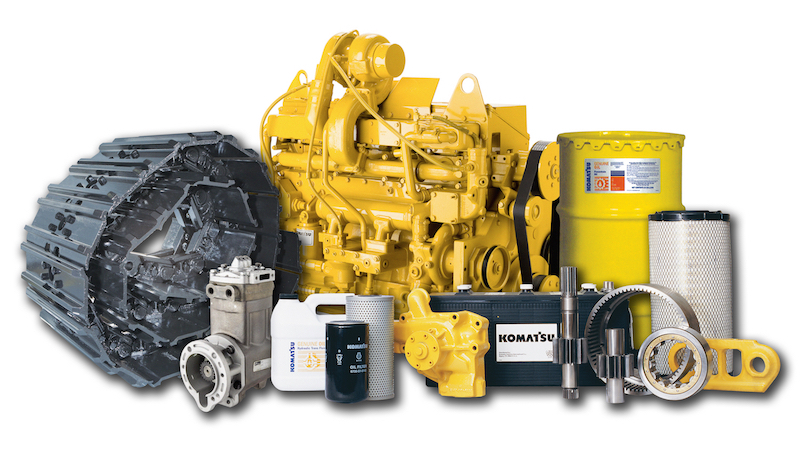 Our number one priority is to provide high quality, affordable material handling products and services to ensure that your business operations run smoothly. 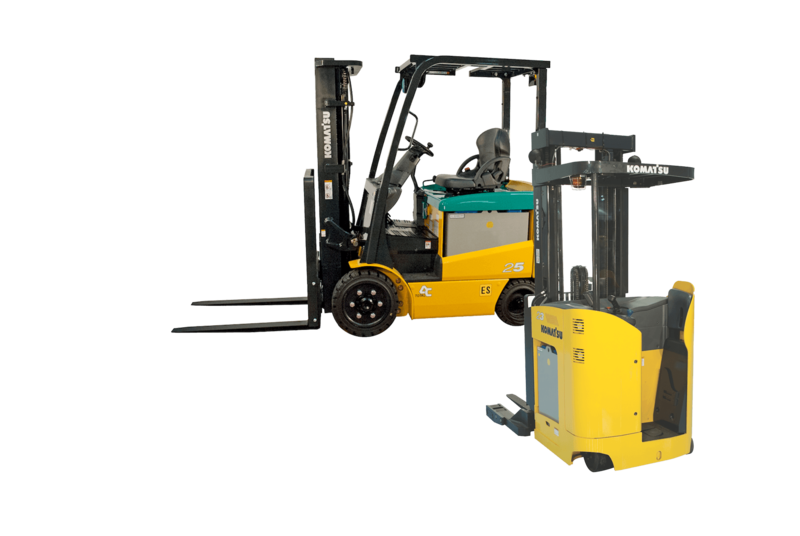 For over a decade, customers have put their trust in Action Material Handling for all of their forklift products and material handling services.